Do you have a loved one or do you know someone who needs our help? Refer them to us! Come and set up an appointment today! 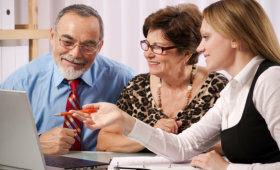 We offer free consultation services to ensure you can get the help you are looking for. 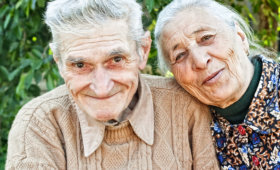 Adorable Home Care LLC provides home health care services to individuals who are disabled, elderly, or a loved one with a developmental disability. 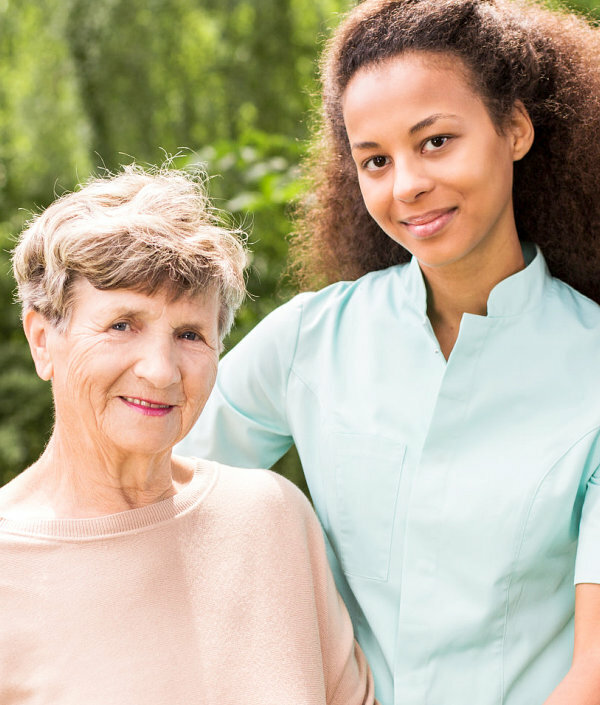 Our purpose is to ensure that our clients are getting the care they deserve in the comfort of their own home through our superb services and professional caregivers. We are a trusted service provider that can help make life easier for you! We know how challenging it can be just to get through each day due to your medical condition or physical limitation. We are here to ensure you are getting the health care, the support, and the care you need at home. With us, you can gain back your independence once again, and we will guide you every step of the way. 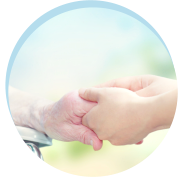 We have many services that range from therapies to home health care support. You are our priority and it is our objective to make sure you are being treated like royalty. Our caregivers are experienced and highly skilled. Not only do they know how to improve your health, make your daily life easier to bear, and stay with you round-the-clock but they will also truly care for you as if you are their own family.